You’ve been working Fridays, grinding out content for your intranet. You have the responsibility of “disseminating your company’s work culture” (such a heroic and intangible objective). With a thumping heart, you open the engagement report page – 4 clicks for the entire week. Love work? Sounds familiar? Possibly, the main problem of internal communications departments is not technical, nor budget or skills gap: it’s simply the fact employees just don’t like to keep their eyes on the primary channel of communication – the intranet. 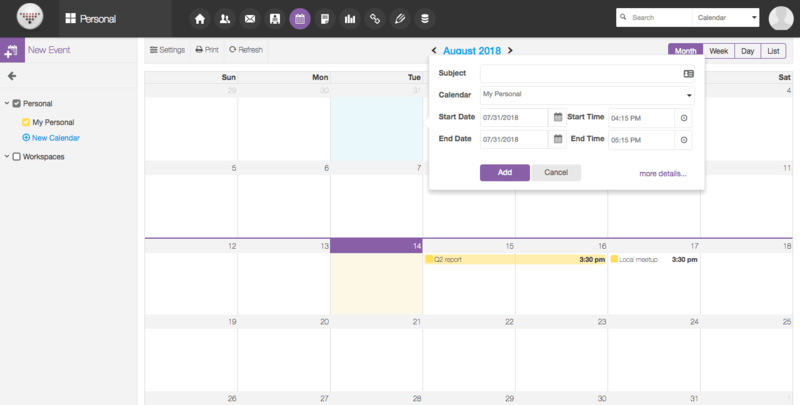 Web calendars might not be the most surprising and exciting tool around, but, well, every employee surely must review them on a daily basis. 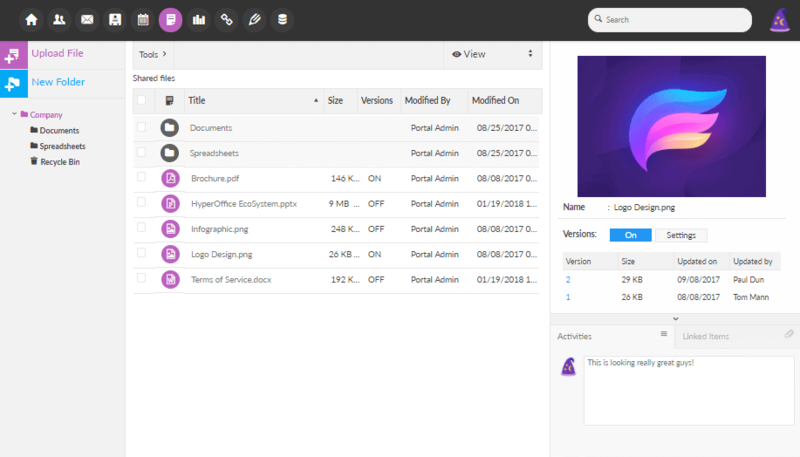 The result – employees see your intranet firs thing in the morning. A win for your intranet. Push notifications are instant alerts that show up on your browser or mobile phone. They’re great to instantly notify users to check recent activity such as content updates, new projects assigned to them, calendars events, and conversations of relevance to them. While simple, push notifications are a great way to make users keep going back to your Intranet. 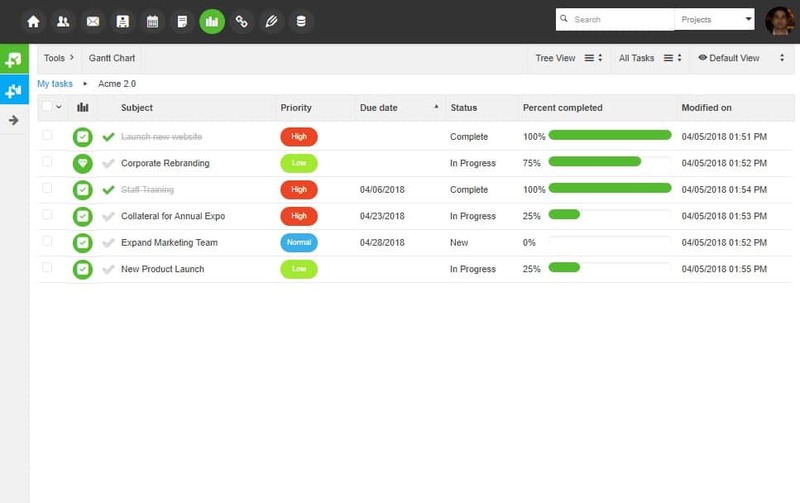 When you integrate tools like project management in your intranet, it becomes essential to teams managing complex projects to get an idea of their tasks, deadlines and the overall status of the project. Your intranet should be the go to place when employees are looking for any important external or internal contact – vendors, champions, team mates, people with specific skills in another department etc. In other words, intranet should have contact management capabilities. The benefits of document management are proven; almost every company regardless of size these days has a document management system. Intranets should incorporate document management capabilities and be the knowledge management hub of the company – a go to place for all important documents related to the company. Instant messaging services have become red hot. While intranets have traditionally lagged when it comes to real time communication, there is no reason it should continue to be the case. Apart from email, this is the one tool employees will use the most. HyperOffice understands this and incorporates real time messaging in its platform. 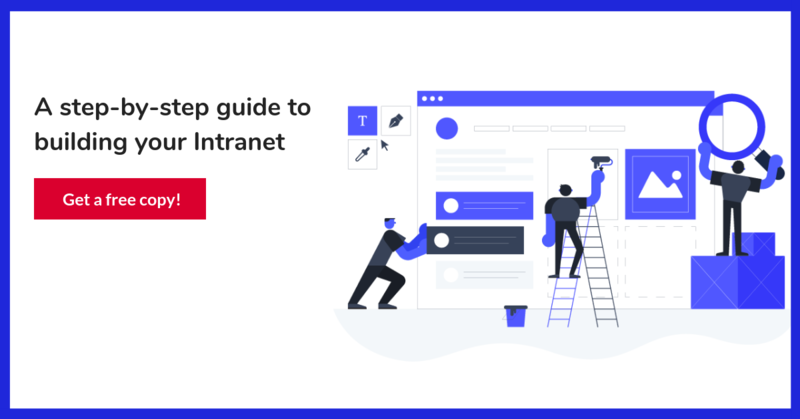 Next Post Intranet names toolkit: examples, lists, ideas, and a free generator!